Karma Sushi Bar Grill is proud to be in the very first Flagstaff Small Wonders Map!! 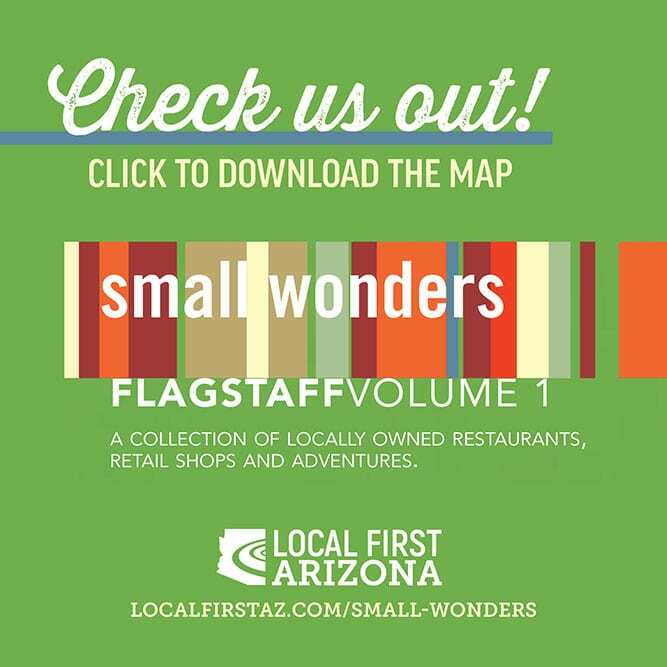 The Local First Arizona Small Wonders maps feature independently owned shopping and dining destinations and have found their way into the hands of tourists, students, and local residents longing for unique experiences to share. 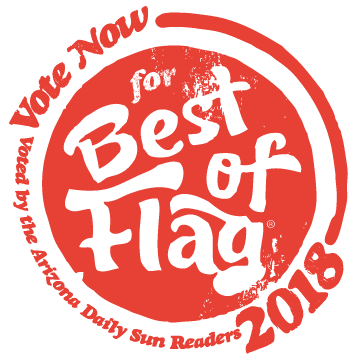 These pocket-sized maps are your guides to find locally owned restaurants, retail shops and unique experiences in select cities in Arizona.